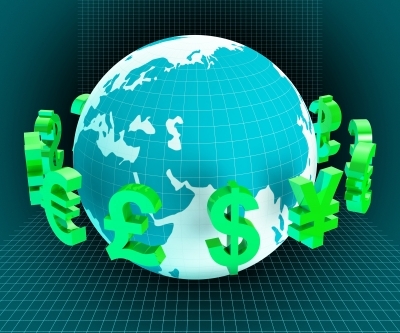 Daily trading of foreign currencies is estimated to be about $5 trillion—a staggering figure, no doubt, but the sheer volume of the foreign currency market coupled with other factors such as weakened international regulation, the misapplication of translation standards, and the introduction of virtual currencies (bitcoin) has given rise to an environment where hedging, speculation, and fraud are prevalent, states Kurt Ramin, CPA, in “The Impact of Fraud in Fluctuating Currencies” in the September 3 edition of AICPA’s FVS News. For companies with overseas operations where currency exchange rates affect everything from the value of foreign assets to market returns, it’s imperative, Ramin explains, that management accountants become savvy to currency manipulation scams and implement safeguards to protect companies against fraud. Financial reporting. Become well versed in accounting standards on currency translations and improve currency translation disclosures. Business operations. Monitor volume versus price/currency changes and forecast currency cash flows. Avoid speculating on currency activity outside of the operating cycle. Currency exchange. Rather than using paper financial instruments to convert currencies, use multicurrency credit cards and account for travel expenses using interbank rates, taking time to analyze the differences.